In a rapidly changing global landscape how do Christian healthcare missions stay relevant? This was among the challenges addressed at the 2015 Medical Mission Summit, the second of the annual meetings that MedSend has co-sponsored with the Christian Medical and Dental Associations (CMDA). For two days in September, more than 95 global healthcare mission leaders met to discuss important issues, share successful strategies, build relationships, examine relevant research and problem-solve. “The annual summit provides a way for us to work with CMDA to bring together the leadership of our partner organizations in order to build a powerful and effective voice for global healthcare missions,” said MedSend President & CEO Rick Allen. This year’s summit focused on identifying the characteristics and contributions of Christian healthcare missions and finding ways that organizations can work together to insure that this unique perspective continues to have a significant influence on global healthcare in the future. Individual sessions focused on staying relevant in a rapidly changing global landscape, launching new healthcare missionaries and sustaining those on the field. Healthcare remains the only form of access as a Christian witness in many countries. Your gift helps activate the movement of God's people to the field. Will you join us in ensuring that eager Christ-following health professionals are able to serve the Lord through global healthcare missions. 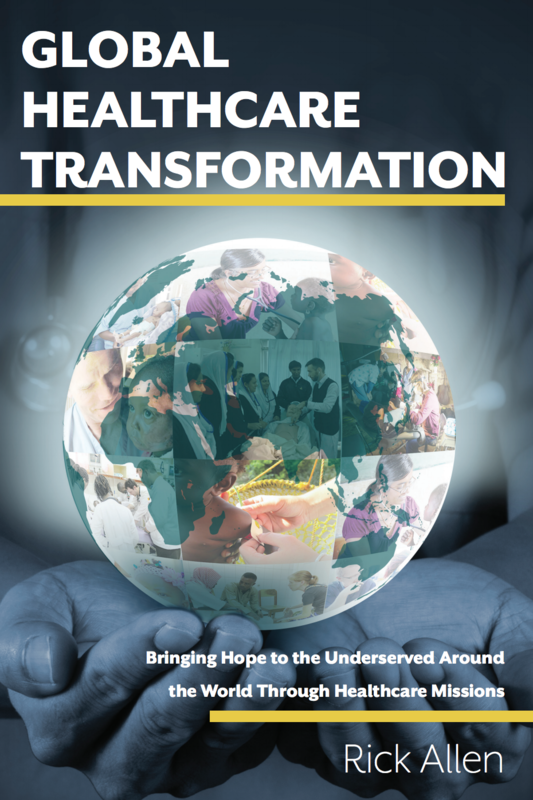 In this content paper, we unpack the history of healthcare missions, the current global healthcare crisis, and the opportunity to bring hope to the nations and the Gospel to unreached people around the world through healthcare missions. *Checks should be mailed to the above address.